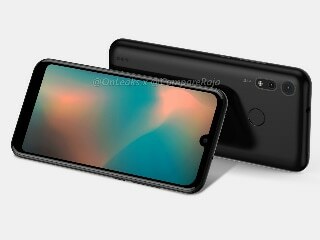 Motorola P40 Play is an upcoming smartphone by Motorola. The phone is rumoured to come with a 5.60-inch touchscreen display. As far as the cameras are concerned, the Motorola P40 Play is rumoured to pack 13-megapixel camera. Motorola P40 Play based on Android. The Motorola P40 Play is said to measure 147.70 x 71.50 x 9.20mm (height x width x thickness) .